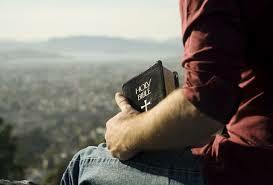 Men's Bible Studies on Tuesdays at 10:00 a.m. Their topics are varied and wide-ranging. Come and join us, all are welcome! One of the unique ministries for the men of South Santiago Lutheran is to present every child baptized into the family of Christ with a Faith Chest. The men get together periodically to put together these wonderful contributions to the life and ministry of each of our young people. ​Register here for the Spring 2019 Couples' Seminar!